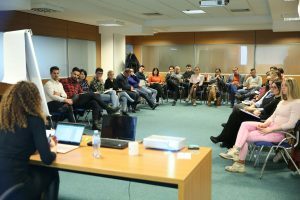 One-day training for young entrepreneurs was held on February 14th on the topic “Financial Literacy and Pricing”. 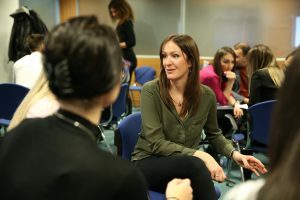 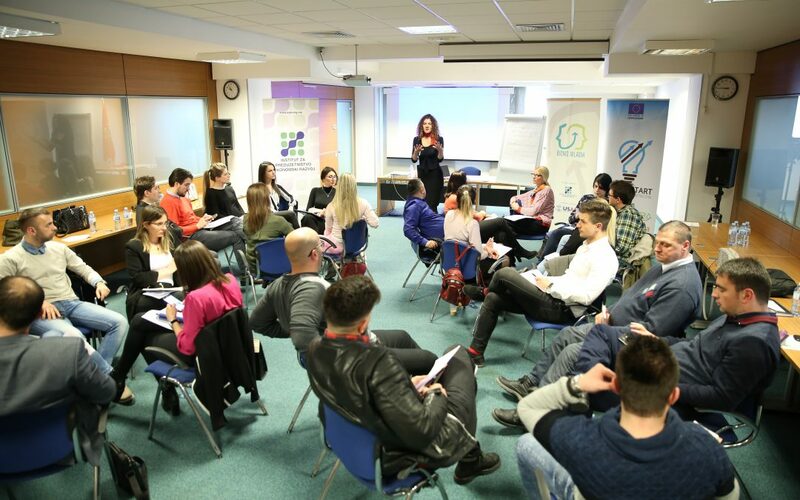 The training was led by Slađana Raičković, Director of Finance Plus doo. 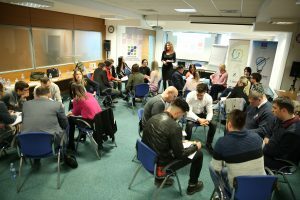 Entrepreneurs had the opportunity to learn about basic concepts in finance: revenues, costs, assets, receivables, liabilities, capital presented through the most important forms – Balance sheet and Profit and Loss account. 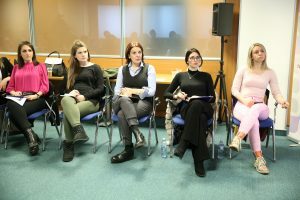 Also, they learned the term financial literacy and we strongly need it in business, how to make a financial plan and how to form their price through a start-up table? 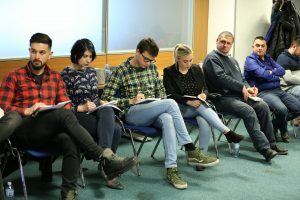 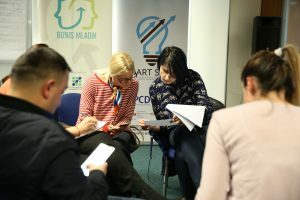 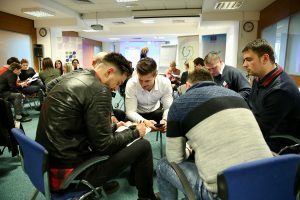 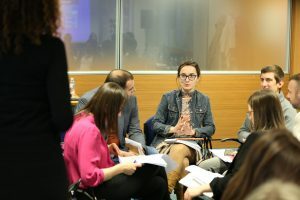 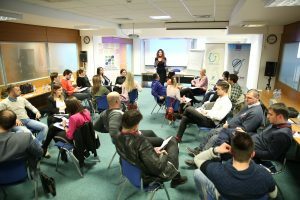 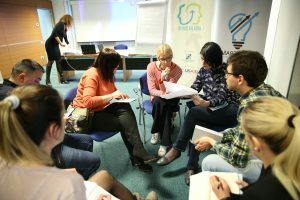 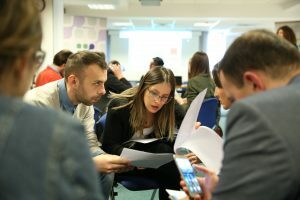 The trainer introduced young entrepreneurs with examples from a real business, with the risks and controls of the institutions that expect them to enter into entrepreneurial waters. 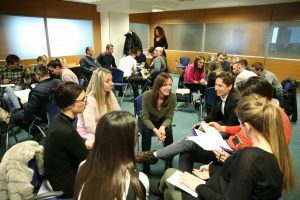 A special part of the training was intended for issues and concerns related to the analysis of specific businesses engaged in present entrepreneurs, and that with each entrepreneur individually.